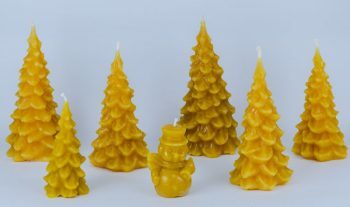 What is a Beeswax Skep Candle, you ask? It’s an old-fashioned design of a type of beehive that used to be made of different types of straws as a ‘home’ for honeybees. As beekeeping practices and regulations advanced, the skep was replaced by our modern beekeeping Beehive equipment that can be opened for harvesting honey and beeswax. 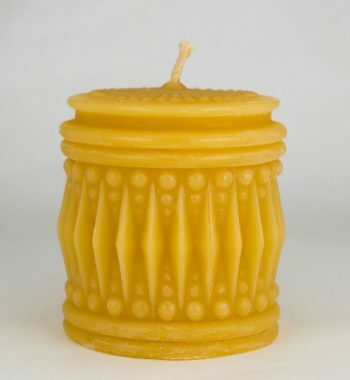 Still, we look back on the antique-style skep design as an old-world motif of beekeeping, and we offer our NJ Beeswax Antique Skep Candle as a unique alternative for your bee-loving friends and family. 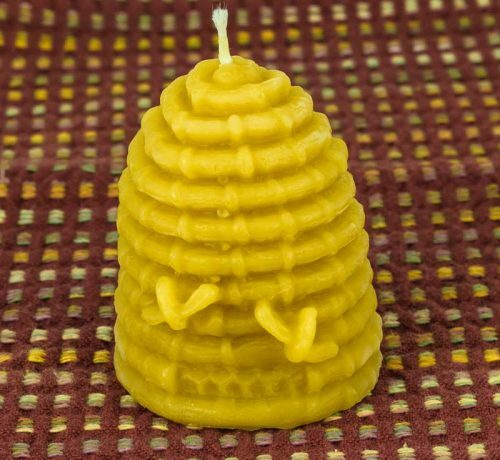 A skep candle will delight bee and honey fans alike as a pretty display candle at a honey-themed tea party, as part of a honey-themed gift basket, or as a party favor. 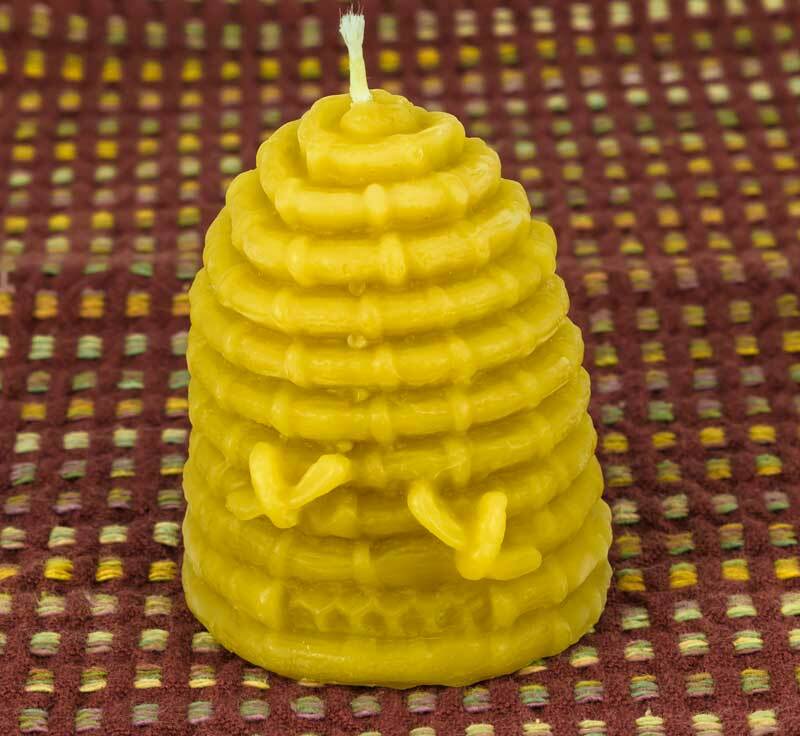 This bee-covered skep design is delightfully retro, made from 100% beeswax, with no added color or fragrance. It burns smokeless, and dripless, for a long duration. 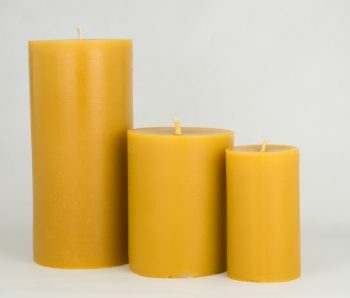 Their natural scent is one of ‘honeybee’ beeswax, a naturally-pleasing aroma. 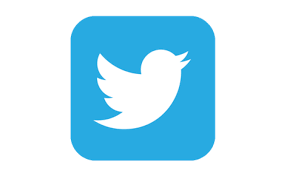 Size: 3″ tall x 2.5″wide 6 oz. All-natural and “honeybee” scented. They do not drip or smoke and burn longer then other types of candles. Plus they naturally clean the air!